The art entry is kind of self explanatory. 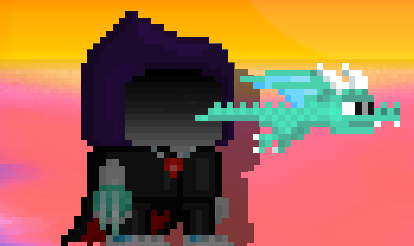 Good artists can draw my Growtopia character (picture) and using their mad skills, earn more entries. When the giveaway locks, I will choose the 2 best drawings (OF MY OPINION) and the winners will receive 2 more entries. When someone says something, it might be important. Read it, it may save your life one day.